Travelling around the world is most people’s dream, but few will make it a reality due to concerns about the costs involved. But, cost alone should not stand in the way of trying to visit some of the most beautiful places in the world. With deals and offers always being available, travelling doesn't have to be as expensive as most people think. Many agencies give offers such as, book in advance and get 30% off, or sometimes even more. There are so many beautiful spots in the world, which people do not know about, and would not even think of visiting unless they were told. These unknown locations offer visitors once in a lifetime experiences. For example, many people have never heard of the Valleys of Pakistan. These areas of land are completely natural, yet so beautiful that you would only believe them to be real in a painting. Then there is Machu Picchu in Peru. 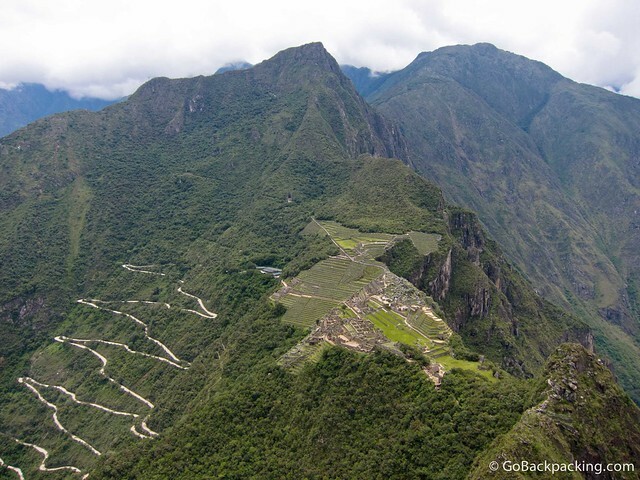 This archaeological site showcases the ancient Inca way of life hundreds of years ago. Even if you aren't interested in the history of it all, the views of the surrounding landscape are magnificent; a place well worth a visit when travelling South America. Another location is the Antelope Canyon in Arizona. It's not the better known Grand Canyon, but a canyon less well-known in America. Its beauty is breathtaking, and to have to chance to walk through and among these canyons would be something you'd never forget. Many people wish to visit Africa throughout their travels, and these same people believe Africa to be dry and hot, not a place for many plants and flowers to grow. To many visitors' surprise there is a location which stuns everyone. Namaqualand in South Africa is a place where thousands of daisies blossom, making it look extremely different from the surrounding area. It looks impossible for it to belong there, like a dream land. 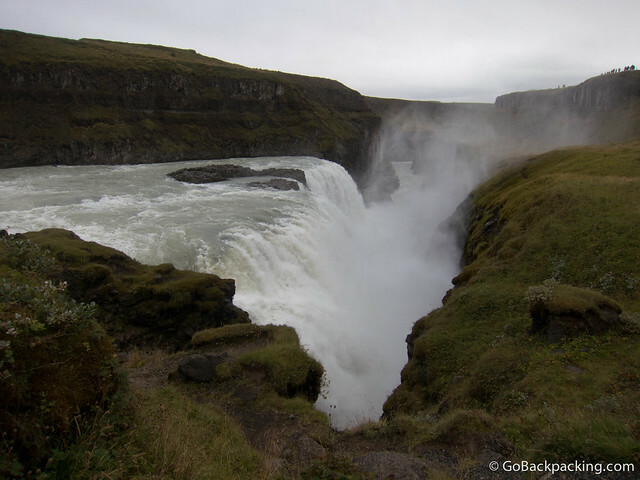 Gullfoss is one of Iceland's most extraordinary waterfalls. Visitors are able to walk up close to this extremely powerful waterfall, and feel the spray of water on their faces as it plunges from one level to the next. This list, of course, is just a small sample of the many beautiful places around the world that currently await the curious and intrepid traveler. About the Author: Sarah is studying travel and tourism at university. After her studies she hopes to work around the world in as many countries as possible and is using her degree as a vehicle to make this a reality. In her spare time she enjoys sharing her experiences online and reading about others. This post was brought to you by one of Go Backpacking's partners. Those places all look amazing! I hope Sarah succeeds in her dreams of travel! Those are totally fantastic landscapes. Is Lower Antelope Canyon made of rocks? Antelope Canyon looks spectacular. Another place to add to my “must see” list.